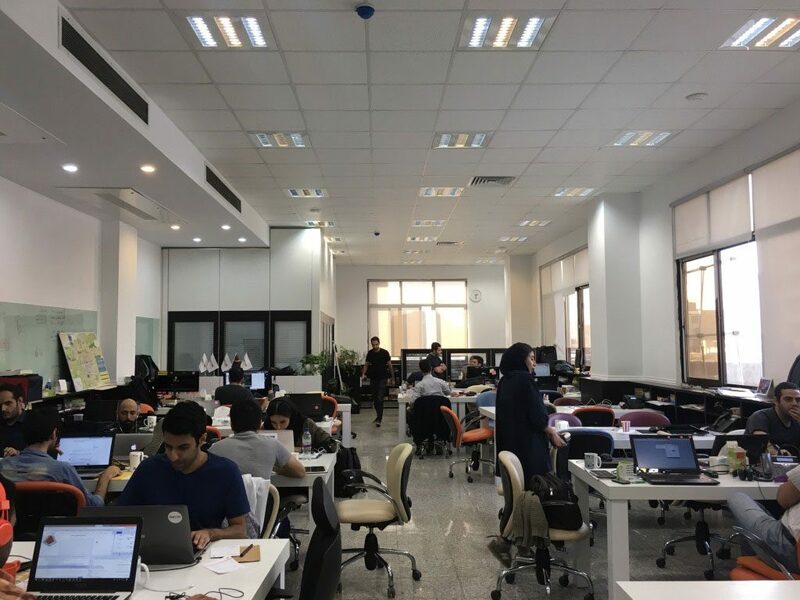 MahCard started in 2017 as a financial startup in Iran. In the absence of international credit card networks between Iran and the rest of the world, transferring money to Iran has become extremely challenging and expensive. 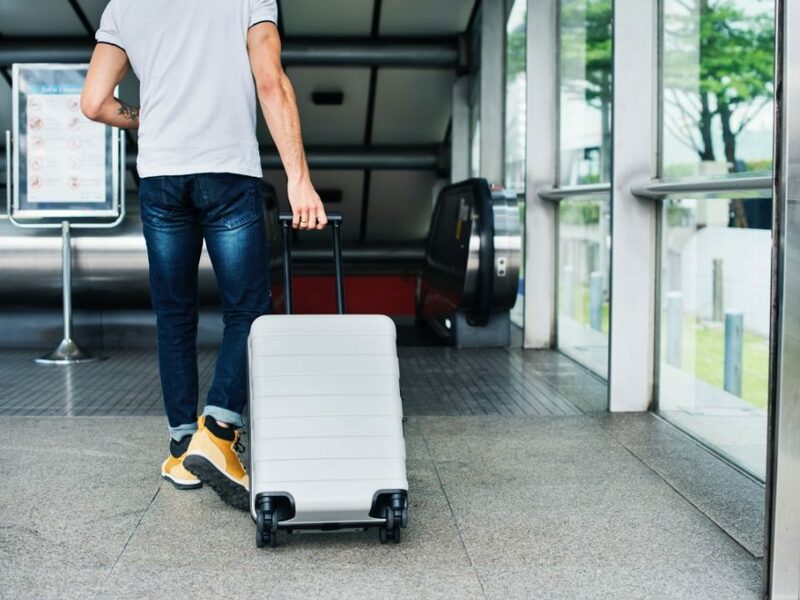 This has also created enormous difficulty for travelers who visit Iran as they would not be able to use their International credit or debit cards in Iran. This has left them the only option of using cash when visiting Iran. 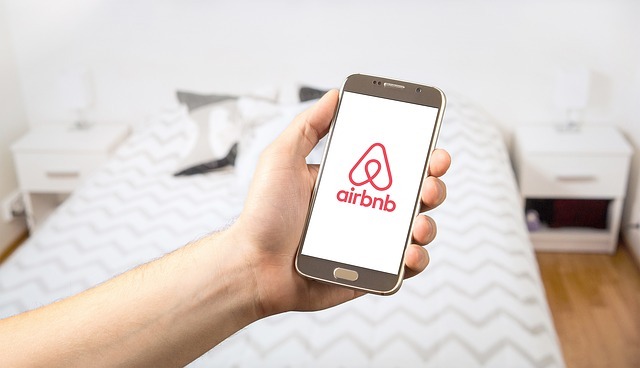 MahCard founders have identified this issue and have been actively trying to solve the problem by issuing Iranian debit cards to travelers while accepting their money and transfer it to IRR (Iranian Rials). 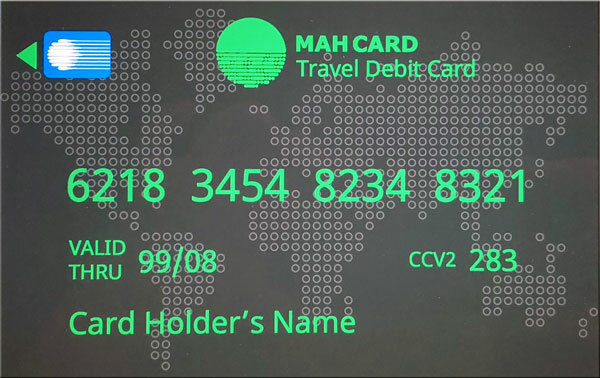 MahCard is first to provide card services to tourists in Iran. 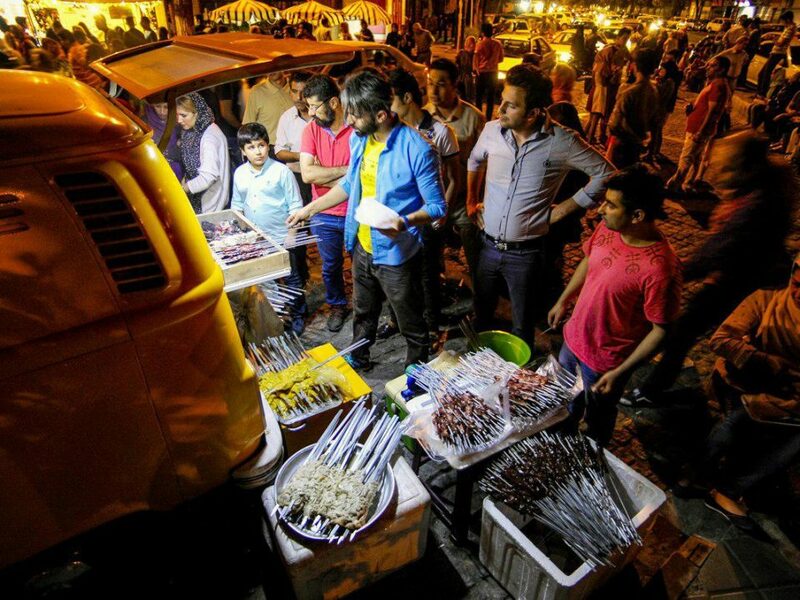 Helping tourists and non-Iranian visitors to access electronic payment in Iran. 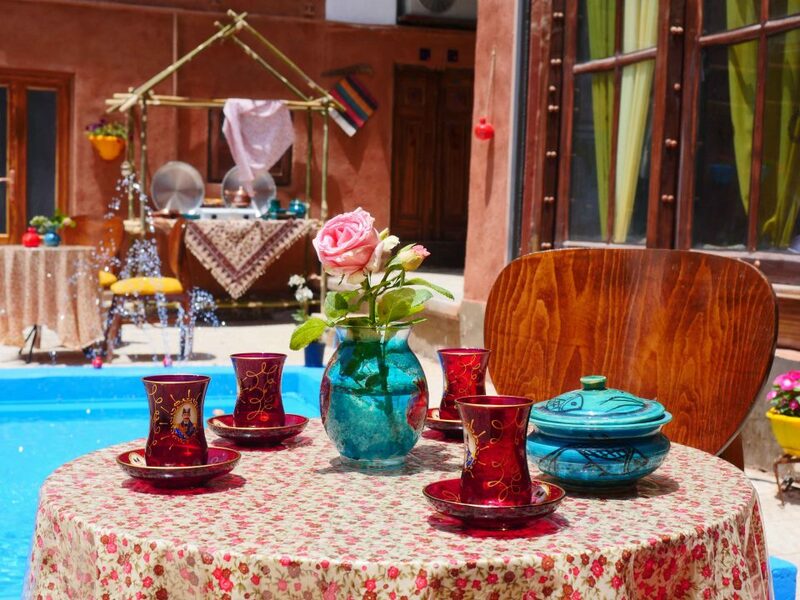 At its core, MahCard is a financial service for tourists. 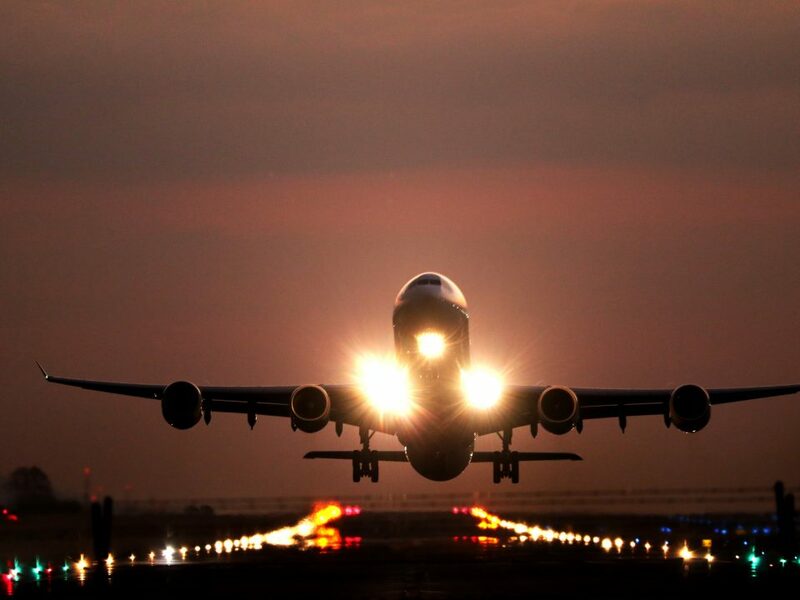 The idea is to make it easier for travelers in Iran to exchange and use their money while visiting the country. MahCard is currently working with different major banks in Iran to provide the best possible card solutions to non-Iranian visitors. Our team is dedicated to providing the best experience for every customer. 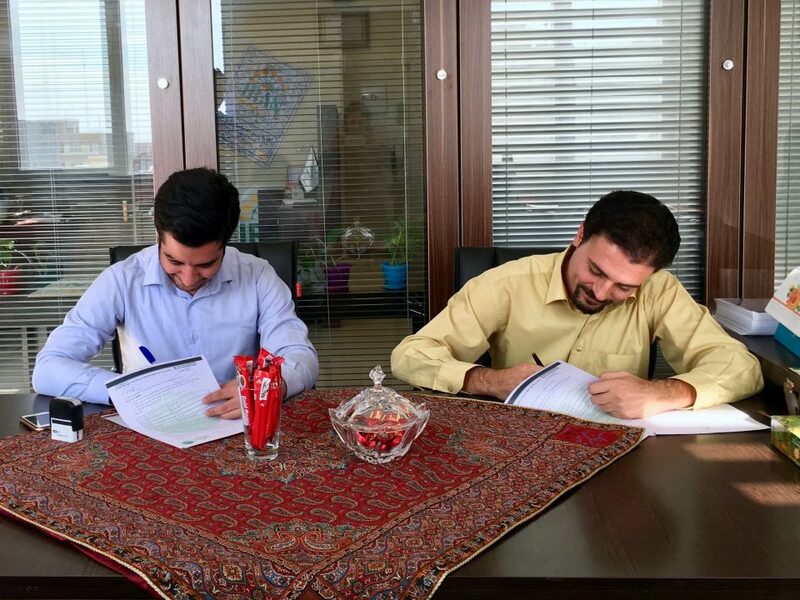 MahCard has recently received funding from a major financial institution in Iran, which will definitely help the team to achieve its goals even faster. 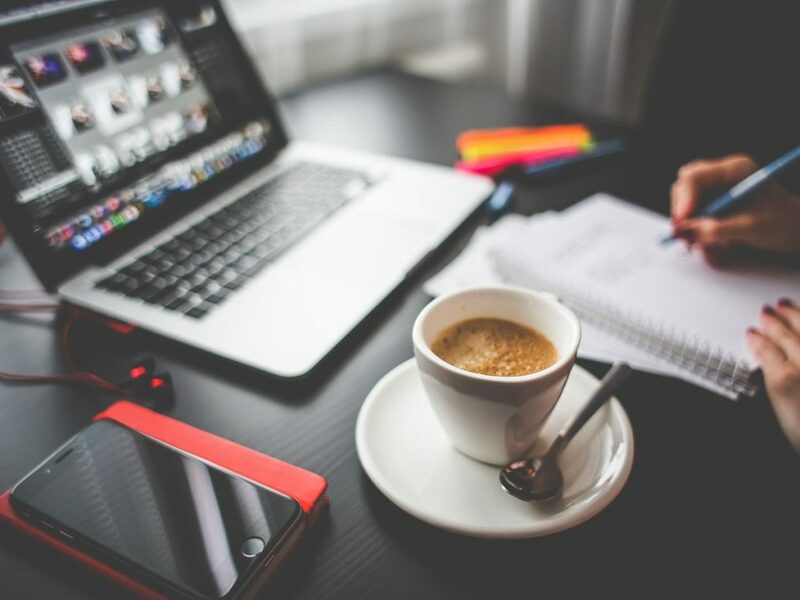 Find out more about us by reading our Blog posts or check out our Frequently Asked Questions. 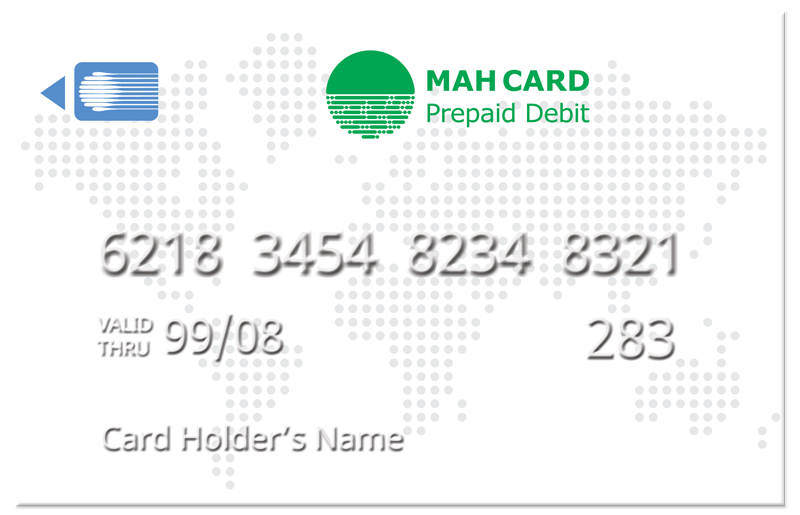 Mah Card is an Iranian prepaid debit card designed for tourists and temporary visitors. You can instantly add funds to your card, in your preferred currency and convert it to Iranian Rial (IRR).